Our first sheep milk muffin evaluators. 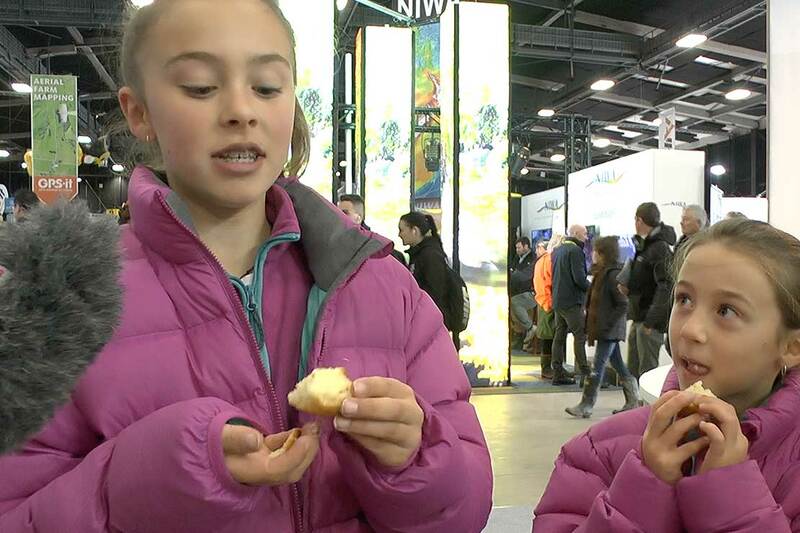 We ask people at the Massey Stand at National Field Days in Hamilton what they think of muffins, cheeses and desserts made with sheep's milk. Read more about sheep milk and Massey's work with it here.